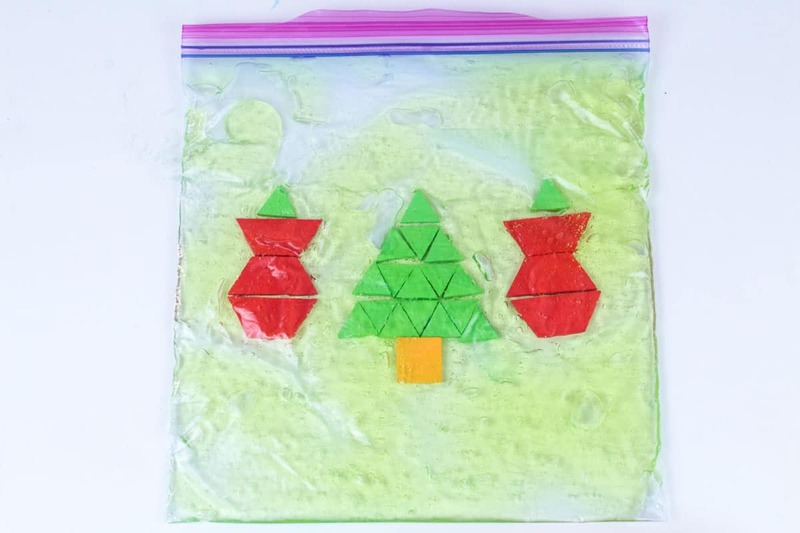 If you love Christmas, you’ll love this fun sensory-friendly and STEM activity-oriented Christmas pattern block sensory bag! 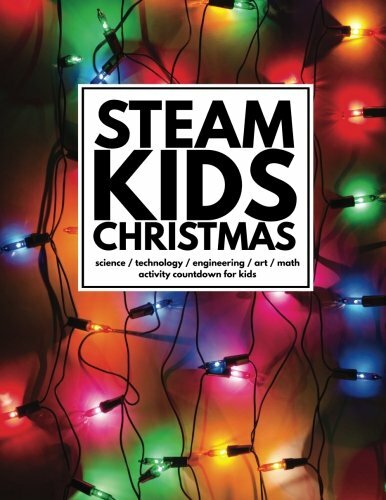 Once Christmas rolls around, we are all about that hands-on Christmas STEM activity list, and this year we added a sensory element to our preschool STEAM activities! It was a lot of fun making this bag, and it was so easy to do, too! All you need to bring this bag to life is some pattern blocks, hair gel, and a bit of imagination! 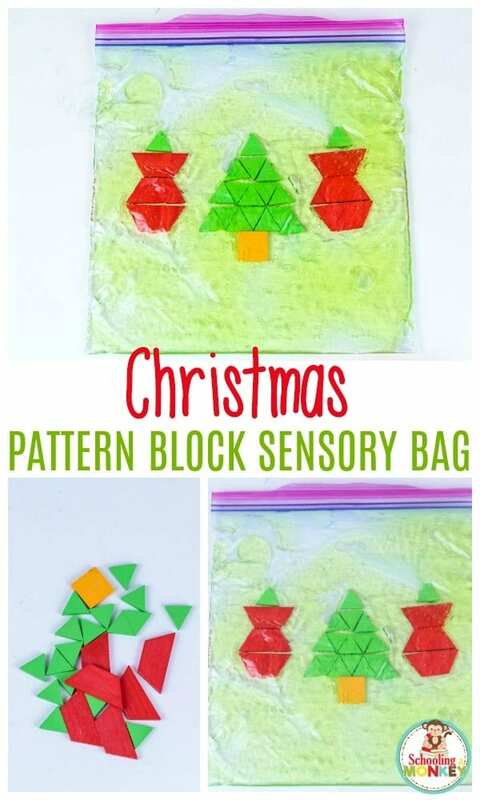 CHRISTMAS PATTERN BLOCK SENSORY BAG THAT WILL BRING STEM TO LIFE! 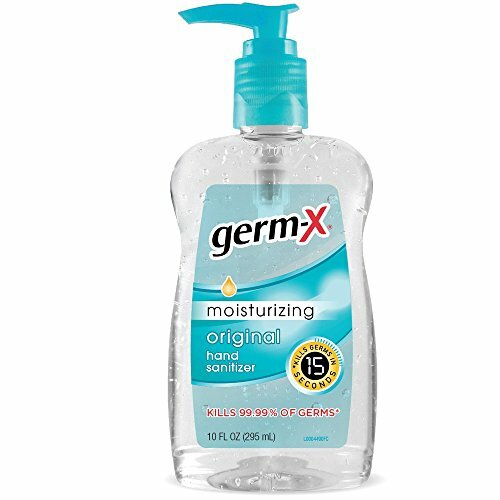 We also learned that if you don’t want to use hair gel to make your Christmas pattern block sensory bag, you can instead use hand sanitizer. 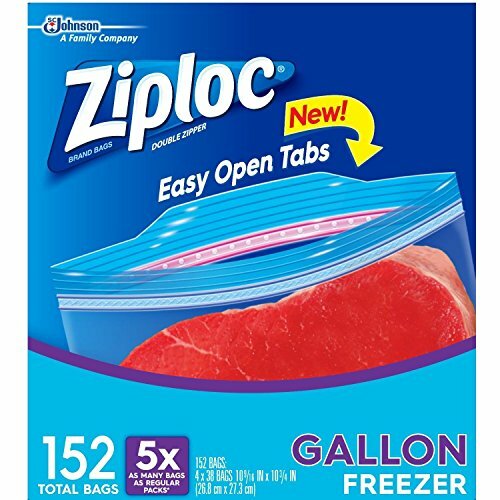 It won’t have quite the same feel, but it’s easier to clean up if the bag happens to get opened. If you’re looking for another preschool-friendly Christmas STEM activity, my preschooler loved designing her own snow globe! Scroll down to find out how to make your own Christmas pattern block sensory bag. 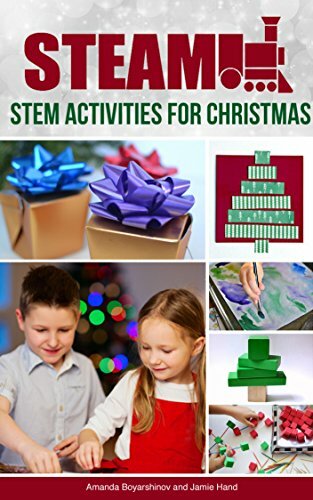 WHAT IS CHRISTMAS STEM AND CHRISTMAS MATH ALL ABOUT? 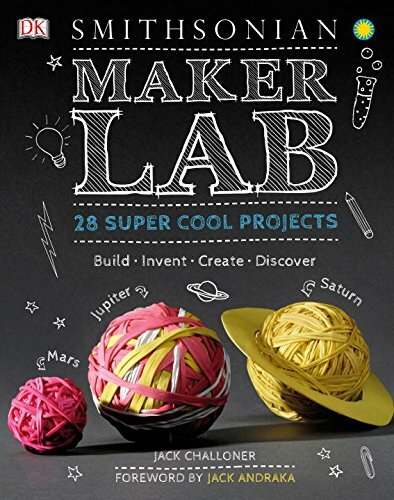 When it comes to STEM activities or STEAM activities, the math element is sometimes harder to find projects for. 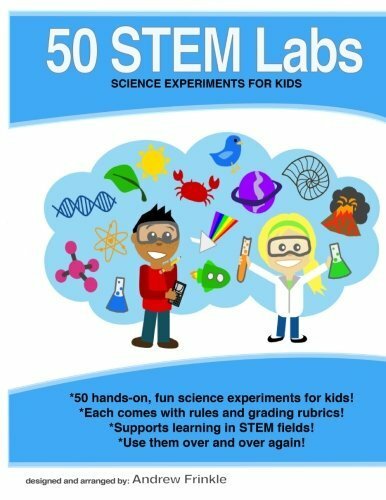 I like to make my STEM math challenges hands-on and problem solving. Similar to word problems, but using hands-on materials. One of our favorite Christmas math activities was figuring out how many kids Santa can visit in a night. You also need a lot of math skills for Christmas baking. 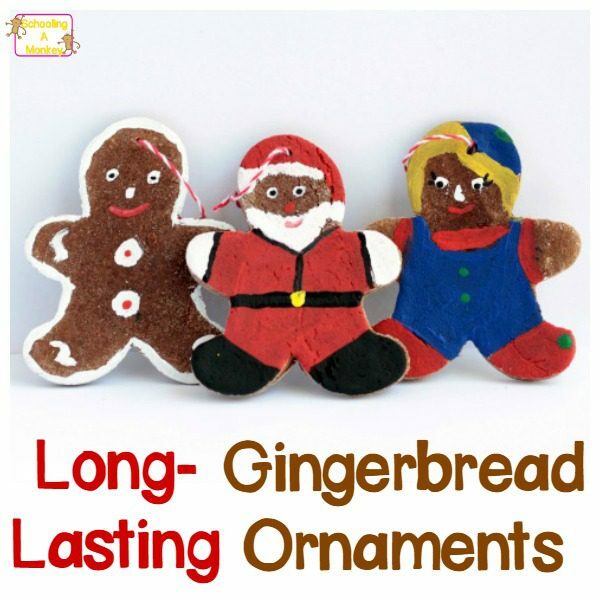 We made these gingerbread ornaments and learned all about fractions, measuring, and other fun STEM skills. 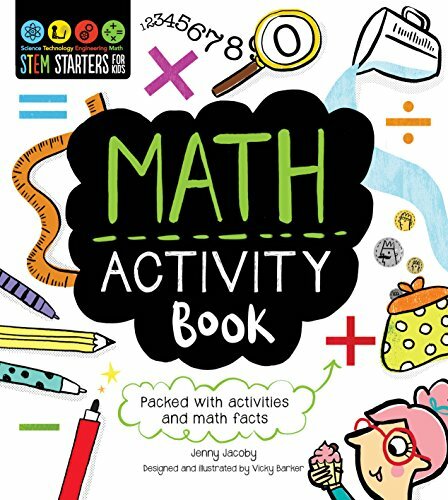 I find that kids are less intimated by math problems when presented this way, and you can even get kids to think outside the box and see the fun side of math, too. The easiest way to get Christmas math activities to work is to have everything set up in advance. For this Christmas pattern block sensory bag, the math element is at a basic level for preschoolers. 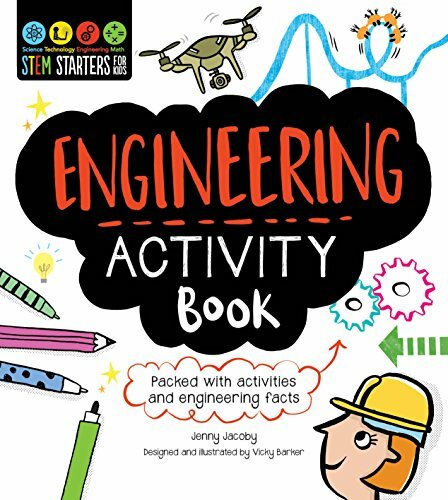 Kids learn a lot about spatial awareness that helps develop a stronger grasp on geometry, problem solving, and pattern-making skills. 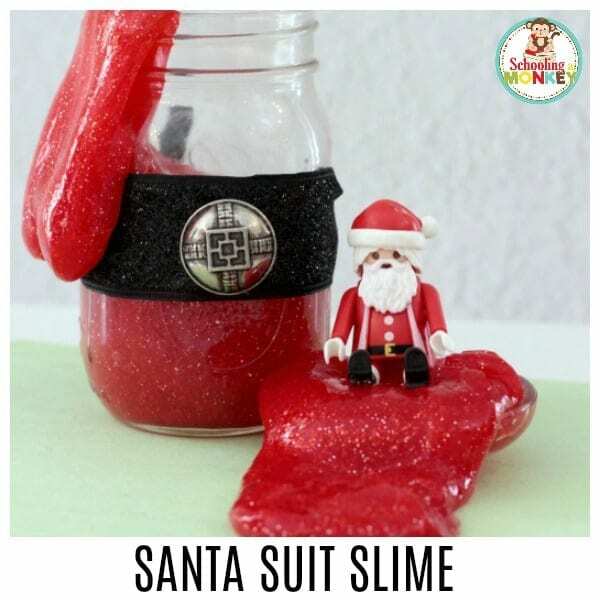 But you can also use the Christmas sensory bag to solve simple math problems, count, write numbers, and tons of other activities! One of our favorite Christmas math activities so far this year is also an engineering challenge. We made 3D paper Christmas trees using triangles that have three equal sides. Before you make your bag, decide what your activity will be. 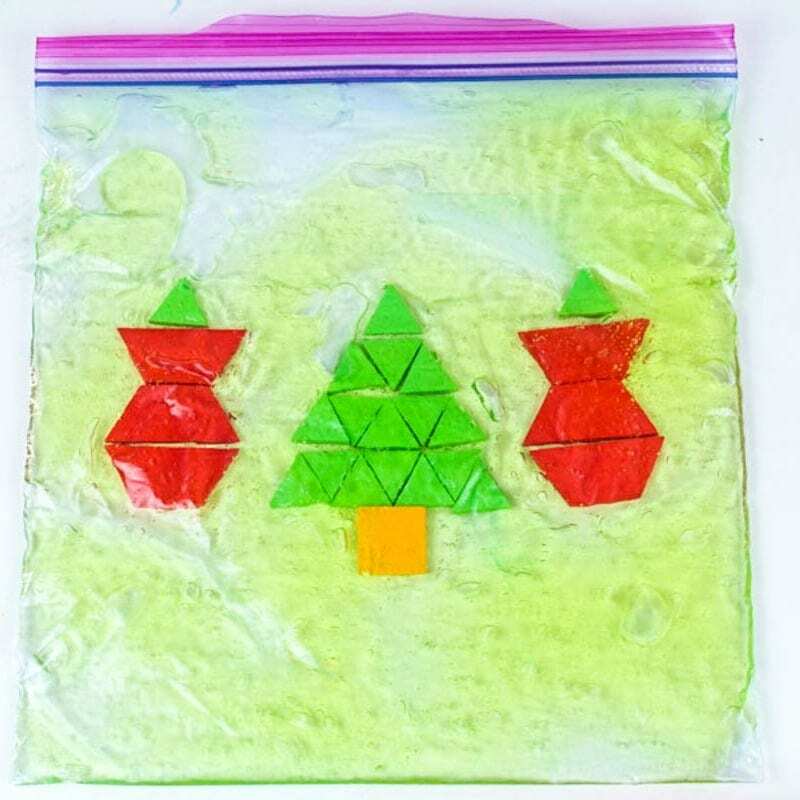 We decided to make a Christmas tree design and then see if the kids could replicate it inside the bag. 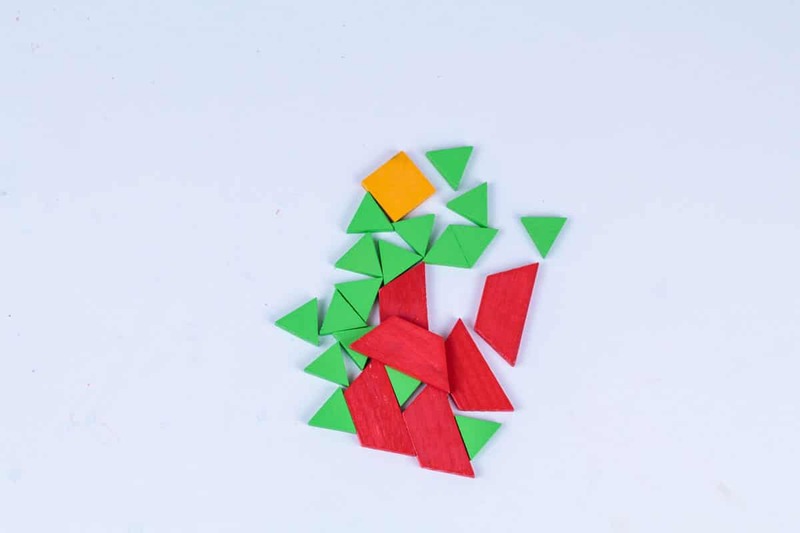 But if you want to do another math activity, like addition or subtraction, just add in as many pieces as you need, and the math symbol borrowed from a set of magnetic numbers. Put the gel in the bag first, then add the pattern blocks. 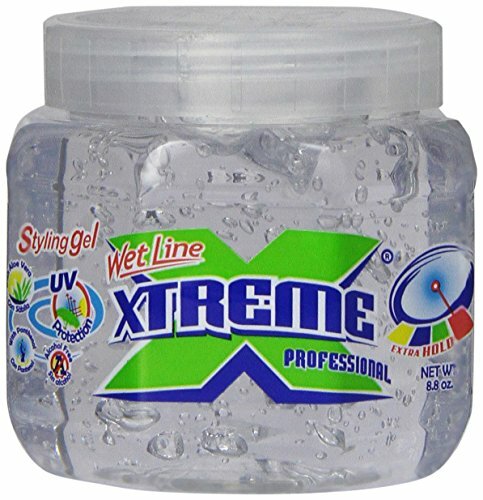 Make sure you seal the bag tightly, you do NOT want a bunch of hair gel loose in the classroom or in your house. 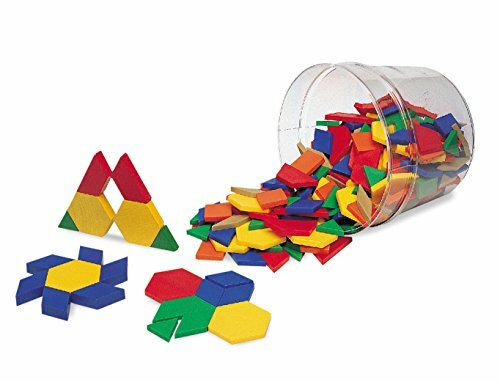 Push any extra air out of the bag to make it easier to move the pattern blocks around. 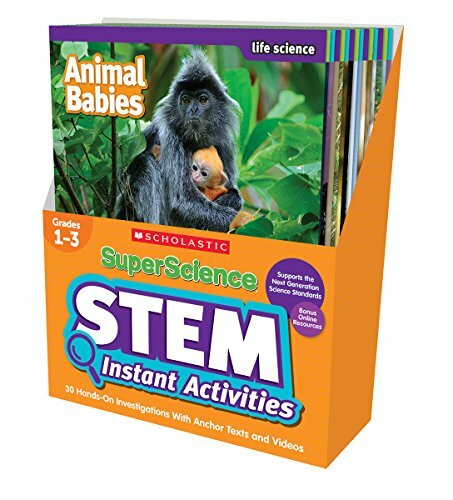 Show the kids how they can move things around in the bag, and let them go crazy! 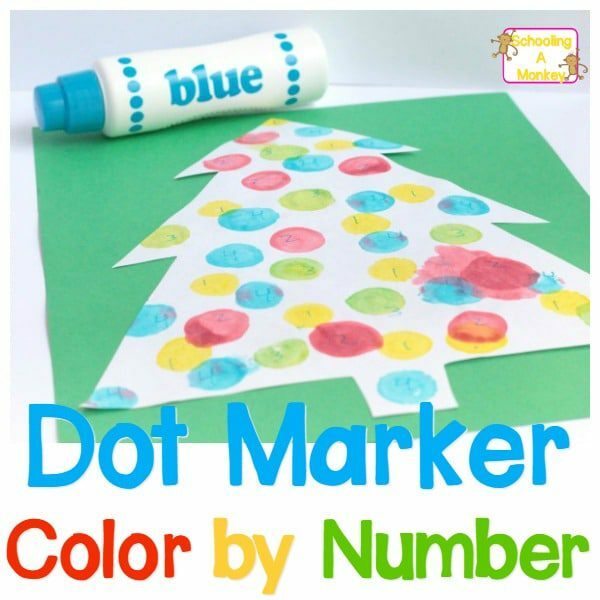 TAKE YOUR CHRISTMAS MATH ACTIVITIES FURTHER!